MOVE IN READY! 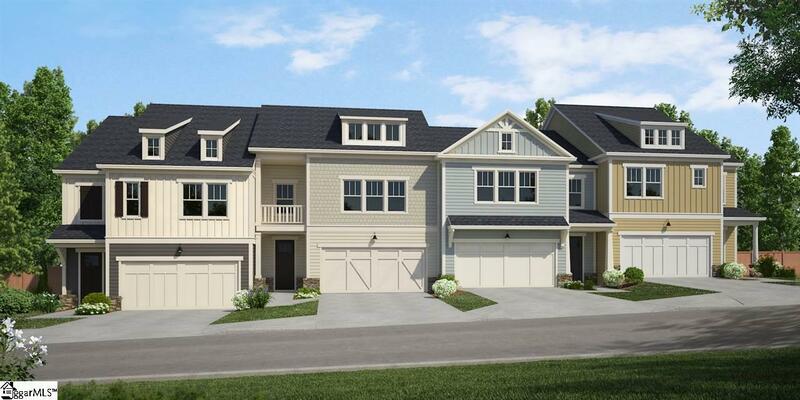 This Hunter Plan is a four bedroom townhome that makes the most of every square foot. 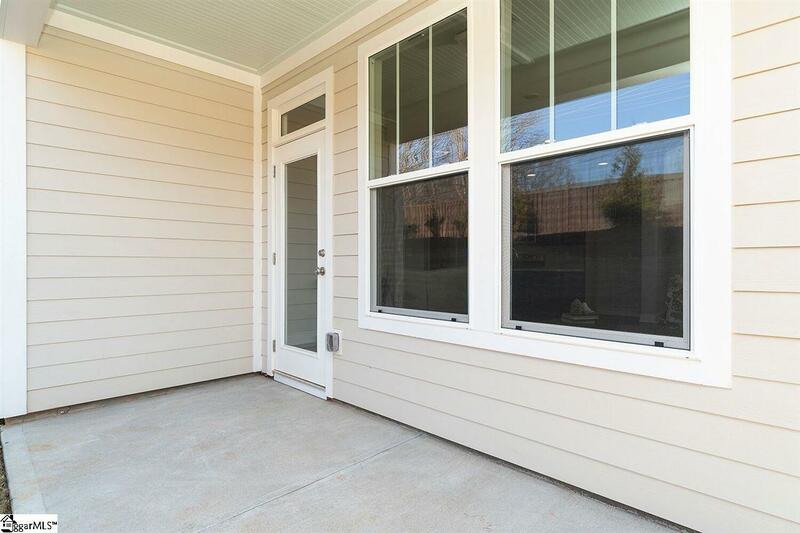 The living space is open and expansive, and feels even bigger when you open the door to the covered porch. A downstairs guest suite with full bath will keep visitors cozy while providing a bit of privacy. On the second floor, a roomy loft is surrounded by two bedrooms, a laundry room, and the master suite, which includes optional tray ceiling, walk-in closet, dual sinks, and a private water closet. 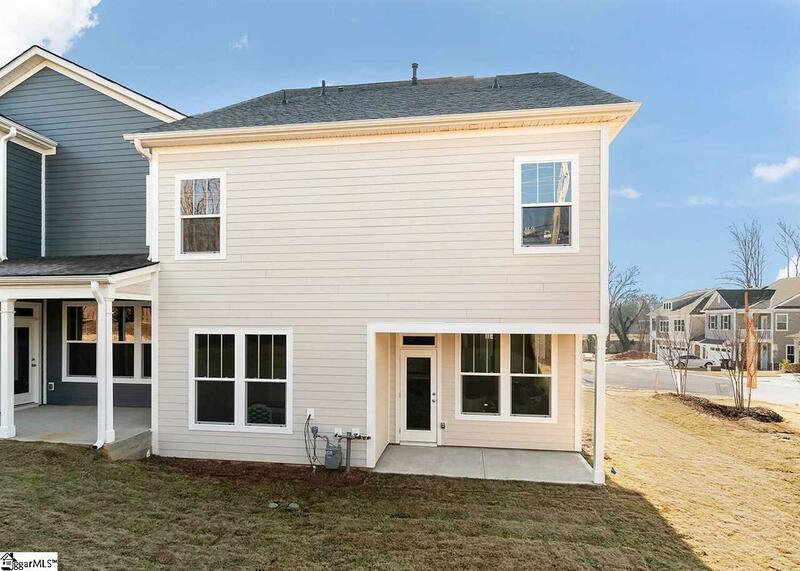 This home offers ample storage and feels like a single family home, offering a 2 car attached garage. 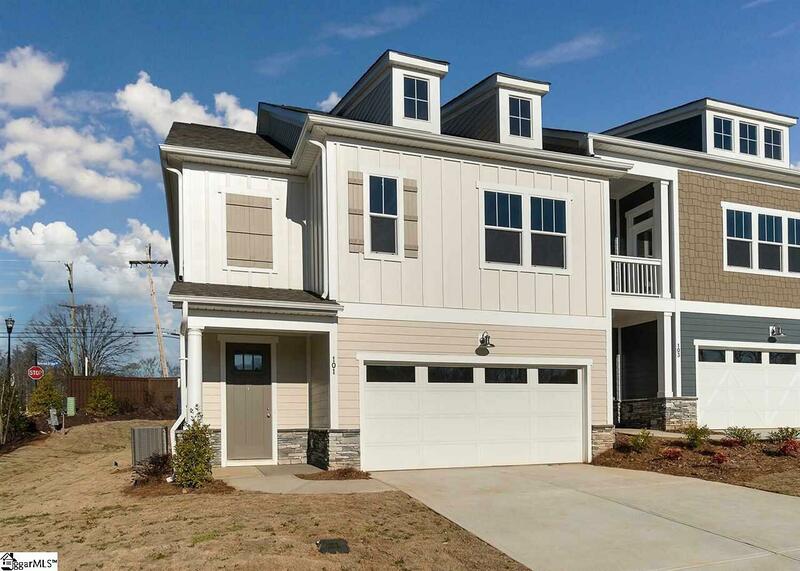 Located 11 miles from downtown Greenville, Rockbridge is ideally located, with easy access to Riverside Schools, Greenville Health System, Greer Hospital & Medical Campus, BMW, and Greenville Spartanburg International Airport.